Shoulder fracture? Torn rotator cuff? Shoulder impingement injury? Powerball & Powerspin are highly effective at rehabilitating & strengthening the shoulder joint, tendons & surrounding muscles. On their own, these products are the number one choice for shoulder rehabilitation, or why not use them together for even more efficient recovery results. 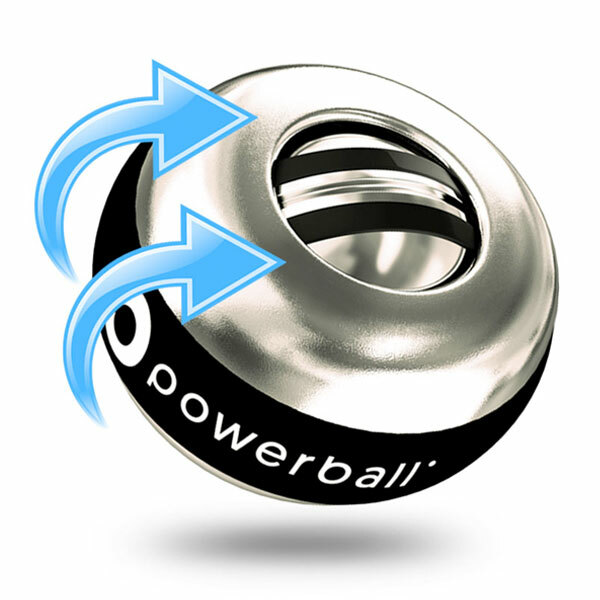 How do Powerball & Powerspin rehabilitate? 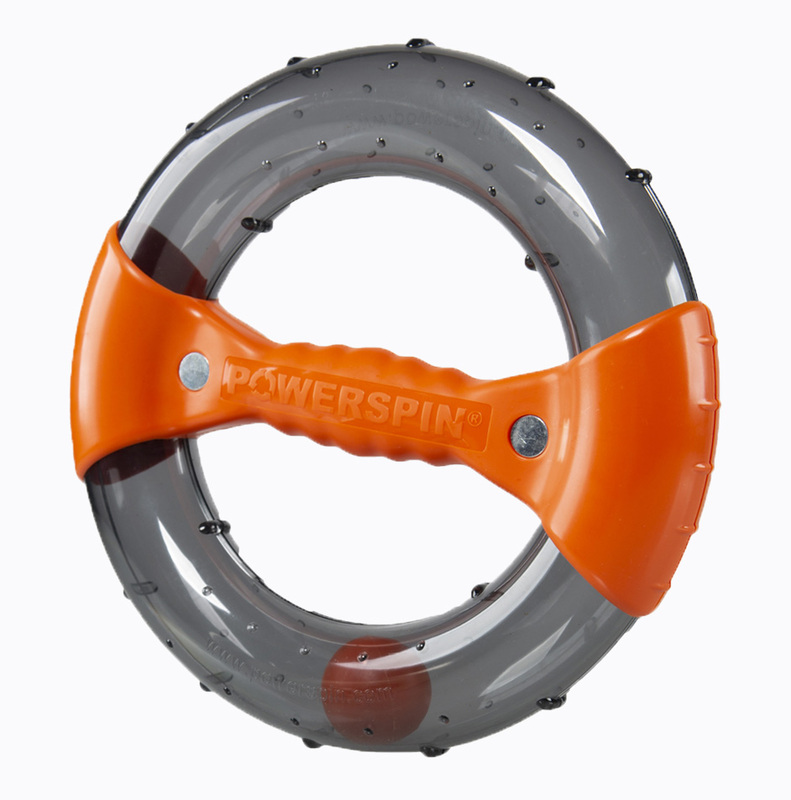 Both Powerball & Powerspin generate isometric resistance when you spin them. Isometric resistance boosts circulation and encourages the flow of oxygen and healing nutrients to sore areas in the shoulder. These nutrients quickly relieve pain and repair muscle tissue for fast and effective shoulder rehabilitation. What’s more, exercise with Powerball and Powerspin is 100% non-impact, meaning that they will never worsen your injury or cause you further pain. No single structure is responsible for providing stability in the shoulder joint. 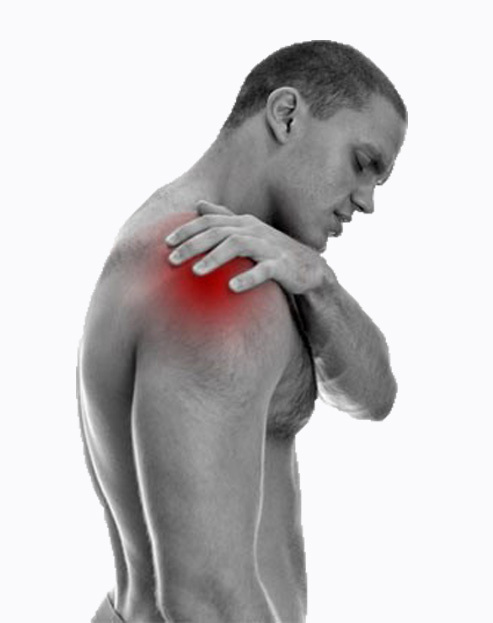 A network of ligaments, muscles and tendons are the key components that makeup and maintain a stable shoulder. Shoulder instability occurs when the structures that surround the shoulder joint fail to support the ball joint in its socket. This may be the result of traumatic injury or constant, repetitive strain being placed on the shoulder joint over a long period of time. Many shoulder rehabilitation programmes will include exercises, such as pushing your shoulder against a door frame or wall in order to stretch out and heal the shoulder joint. Our Powerball products utilise 100% non-impact isometric resistance in order to successfully treat and rehabilitate all manner of shoulder conditions. 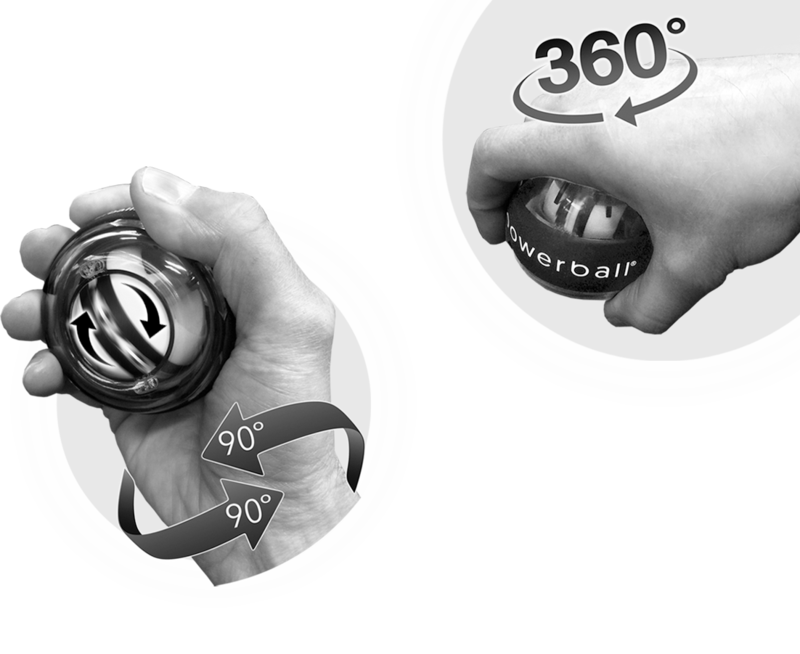 Using either Powerball or Powerspin (or both) for just 3 minutes a day is enough to maintain a healthy, stable and active shoulder joint. Experience pain-free movement again in just a few weeks with Powerball and Powerspin. 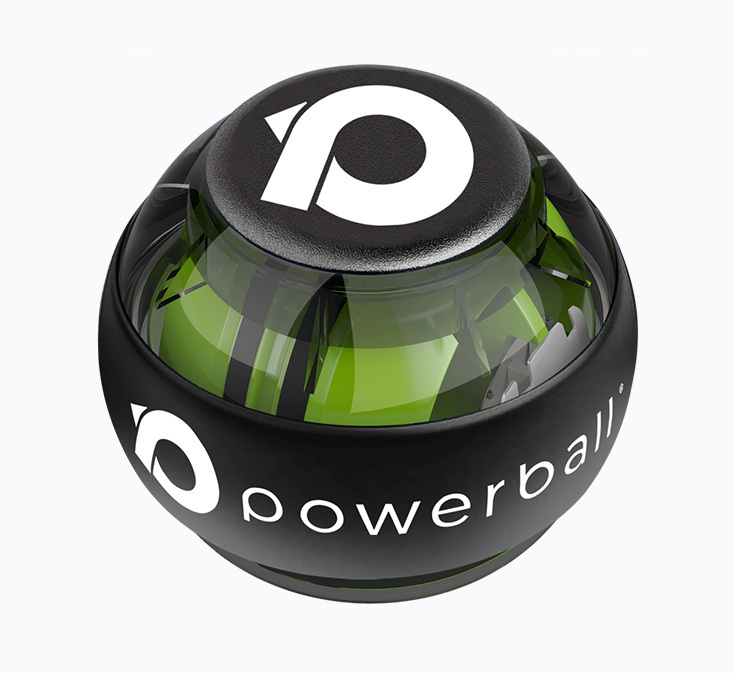 Powerball and Powerspin are so effective because they provide powerful muscle strengthening and shoulder rehabilitation at the same time. This is thanks to their isometric resistance. The isometric resistance generated by spinning Powerball and Powerspin not only targets and relieves pain, but it also repairs and strengthens muscles and joints as they recover. This harmony of treatment and strengthening massively speeds up recovery times and greatly reduces the risk of you incurring another injury after recovery. We have designed two separate Powerspin exercise videos and rehabilitation programmes that you can follow in order to target all of the individual muscle groups in and around the shoulder. Spending as little as 2-3 minutes a day on each exercise will provide you with immediate pain relief and improved flexibility and strength in the shoulder area. Below are two examples of our easy-to-follow exercise videos. More videos can be found in the videos section of the website. Not only are our physio-designed shoulder rehabilitation programmes comprehensive and easy to follow, but they will also provide you with a clearly-structured recovery path for shoulder rehabilitation. We offer five different exercise programmes with accompanying videos that target various muscle groups in the shoulder for fast and effective shoulder rehabilitation and recovery. Here at Powerball, we offer a wide range of shoulder rehabilitation products to suit everyone’s budget, injury and strengthening goals. Check out the selection of products available in our store and kick start your shoulder rehabilitation today. A healthy, active and pain-free lifestyle is never far away with our Powerball® products. “On the 8th of March last year, I tore a Rotator Cuff tendon in my right shoulder whilst playing squash. Before that day I was competing in long distance open water Masters swimming events, playing squash and golf regularly and loving it. I have seen many physiotherapists and consultant osteopaths, had an MRI scan and purchasing numerous products design to help me cure my shoulder. I’ve spent many hours exercising with bands. Fast & effective shoulder rehabilitation with just 3 minutes a day. Rehabilitate the shoulder joint, tendons & surrounding muscles for increased flexibility, endurance and overall strength.